Fall is my second favorite season. Autumn leaves, crisp morning air, cool, foggy nights, haunted houses, S’mores, the list goes on…. 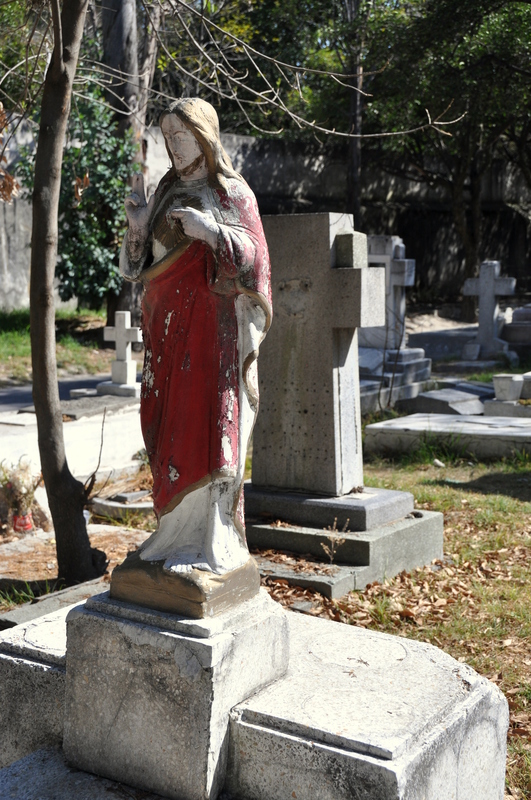 Here is a collection of images from some of the more interesting cemeteries I’ve come across during my travels. Not all pictures were taken during fall, but the season, along with my mother’s recent passing, has found me reflecting on life…and death. 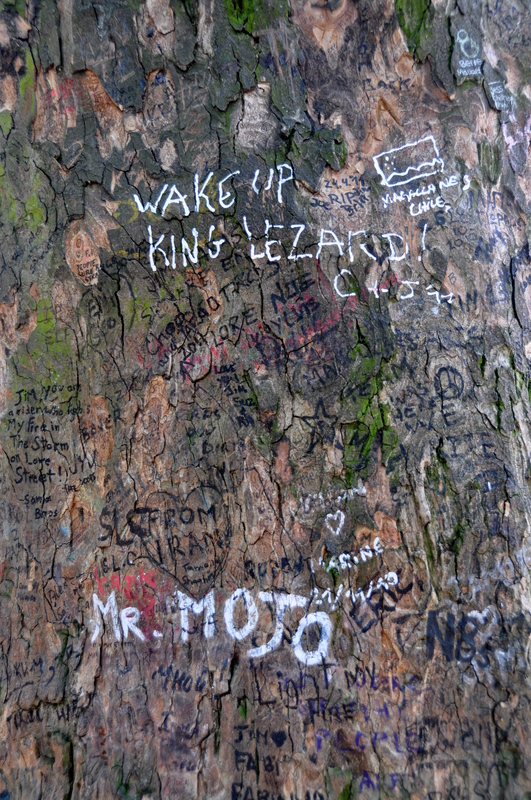 …as is Jim Morrison, Mr. Mojo and King Lezard (sp?) himself. 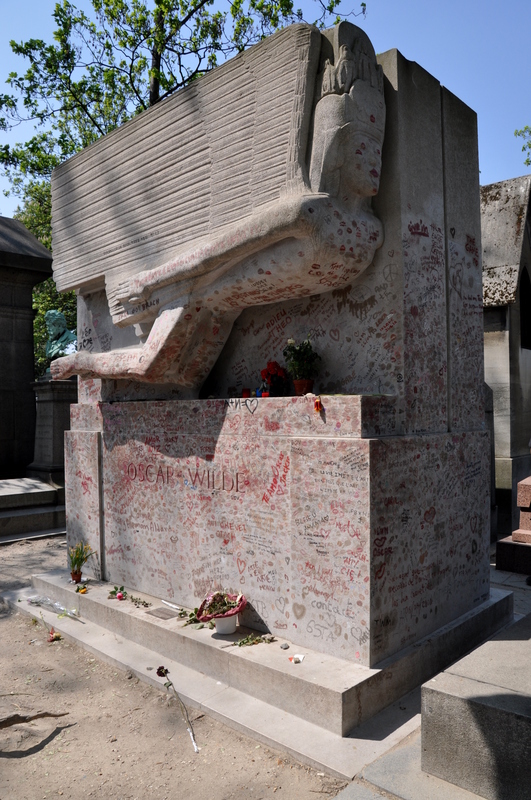 Oscar Wilde is entombed here as well, and his tomb includes attracts hordes of well-wishing visitors, as the photo below suggests. 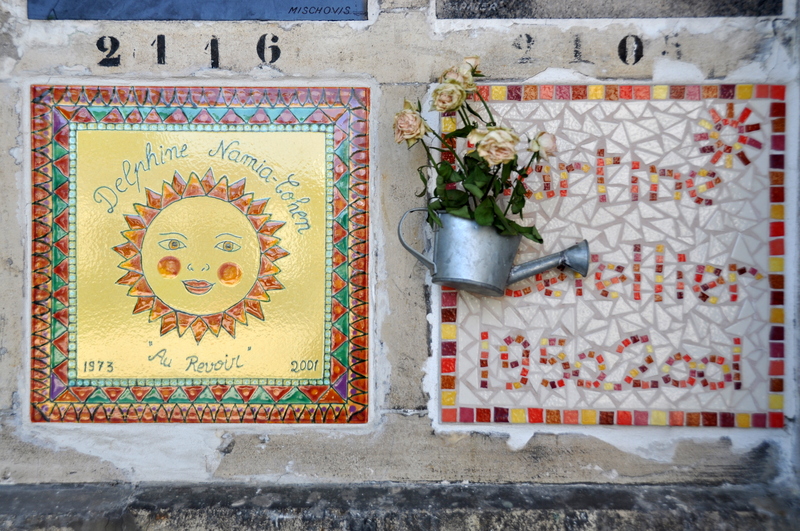 Paris is a city of art, as these mosaic vault markers attest. 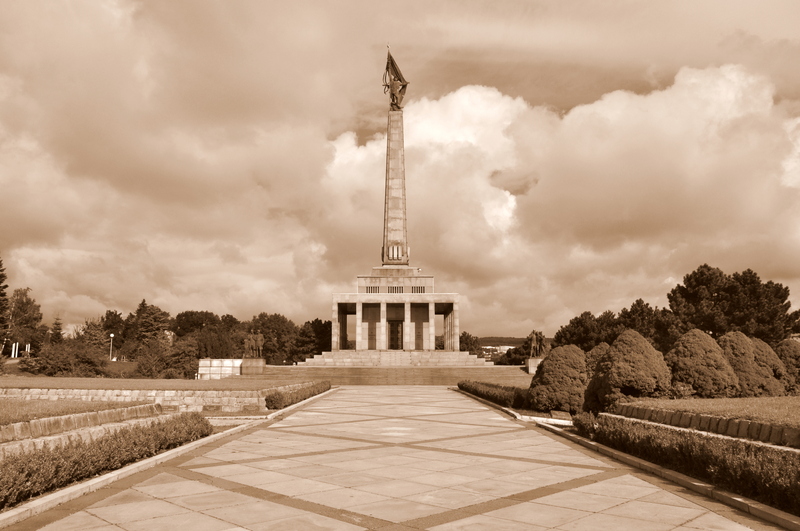 Further east, this Ukrainian cemetery, one of the biggest in the world, earned the #2 spot on my Top Ten Spooky Places list published last October. 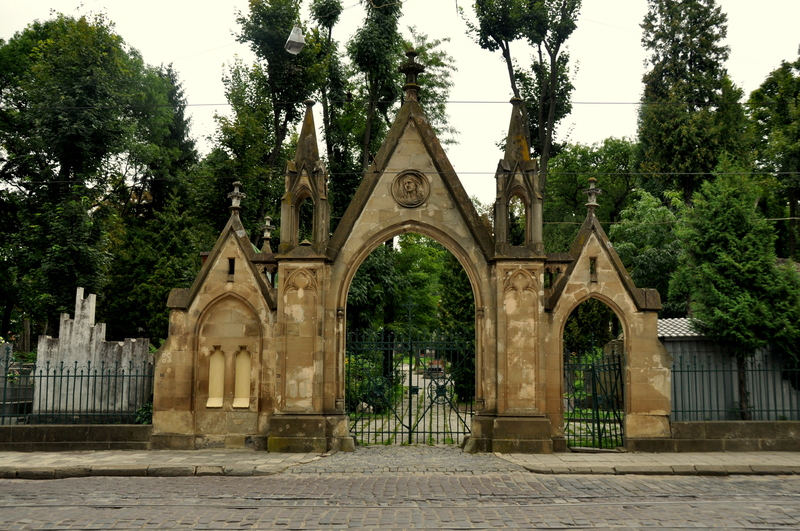 The cemetery, on the western outskirts of the once-Polish, now-Ukrainian city of Lwów (now Lviv), is spooky, romantic, and elegant at the same time. It was always a minute away from raining when I visited in 2011, and the cloud cover “muted” the light, making for some spooky images, such as the one above. 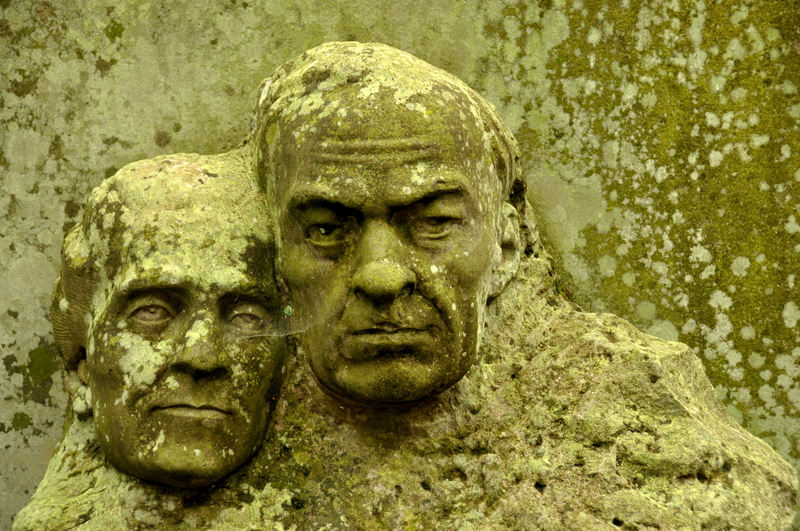 Cobwebs, moss, oxidation…and eternal companionship. 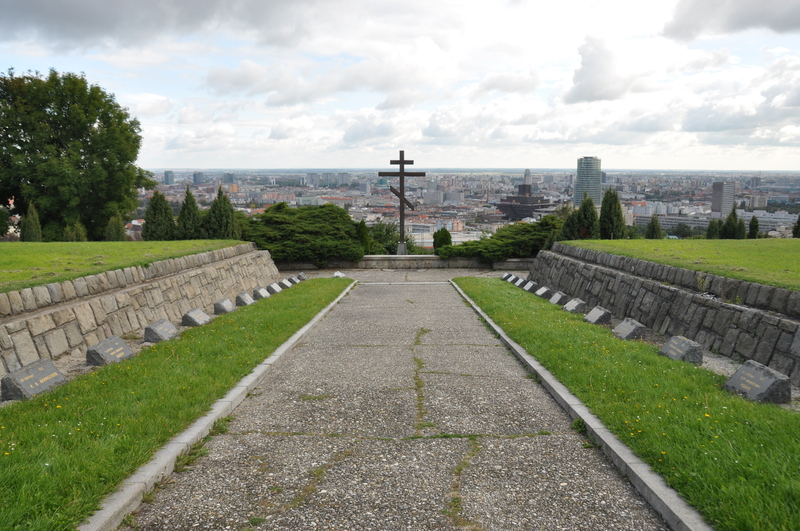 I cannot recall what prompted me to hike up to the highest point in the Slovakian capital city of Bratislava. The view, perhaps? 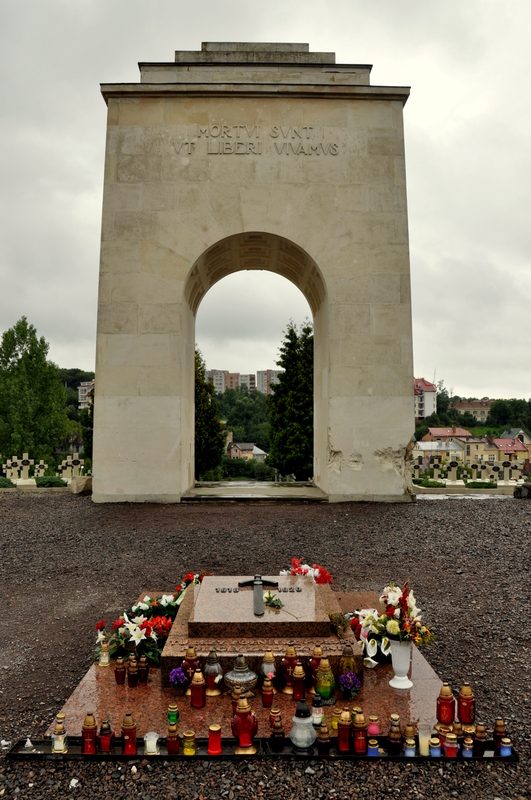 Regardless, I stumbled upon this relic of Cold War-era Communism, the Russian Memorial Cemetery. 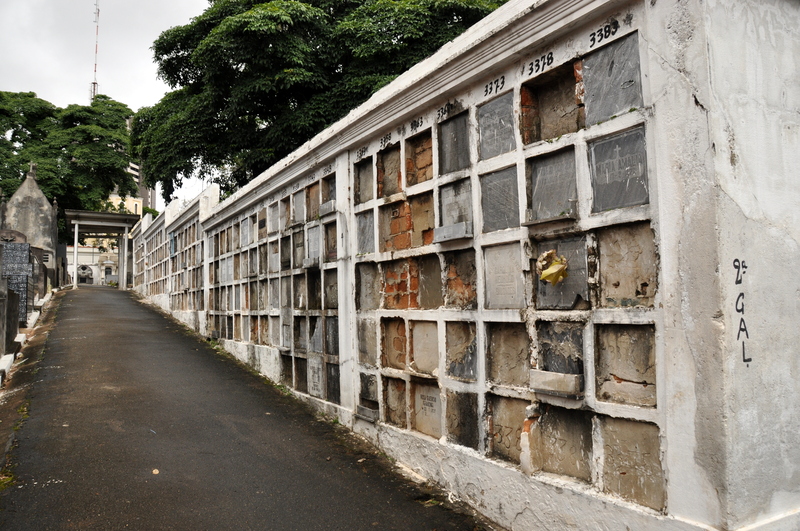 Grave of one A.K. 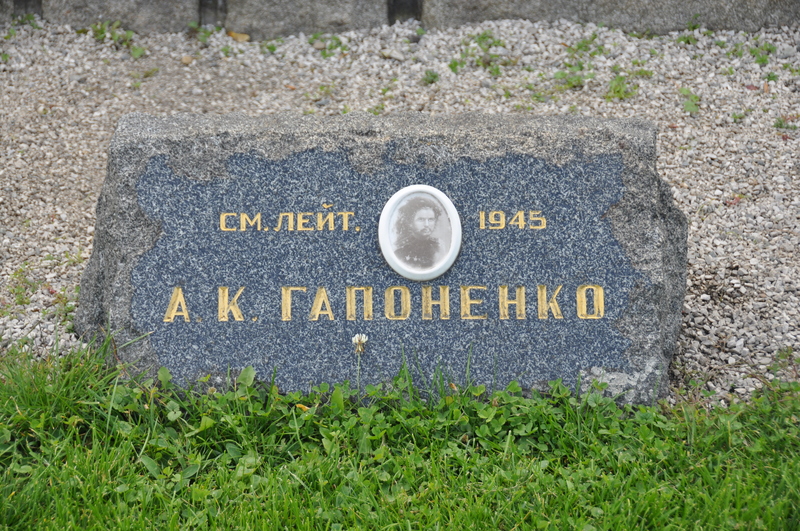 Galonenko. I love the Cyrillic alphabet. 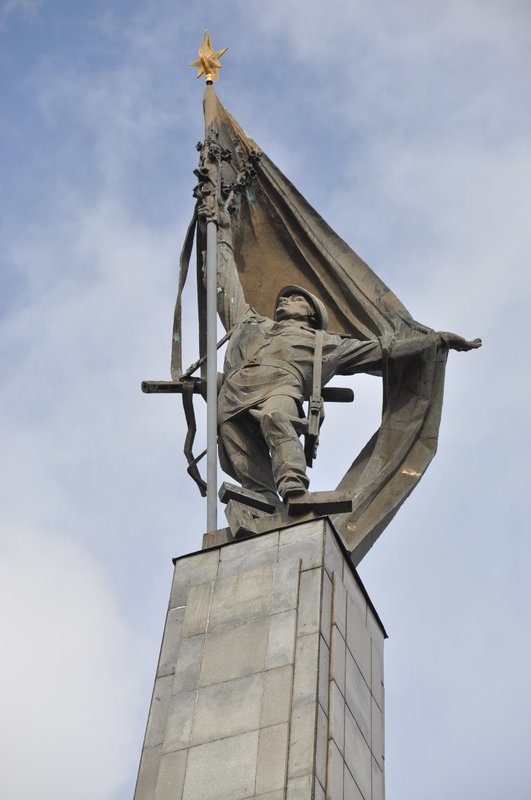 So typical of Soviet memorials, this statue commemorates the common man’s fight (and sacrifice) for socialist freedom. An experiment with sepia tone. What do you think? 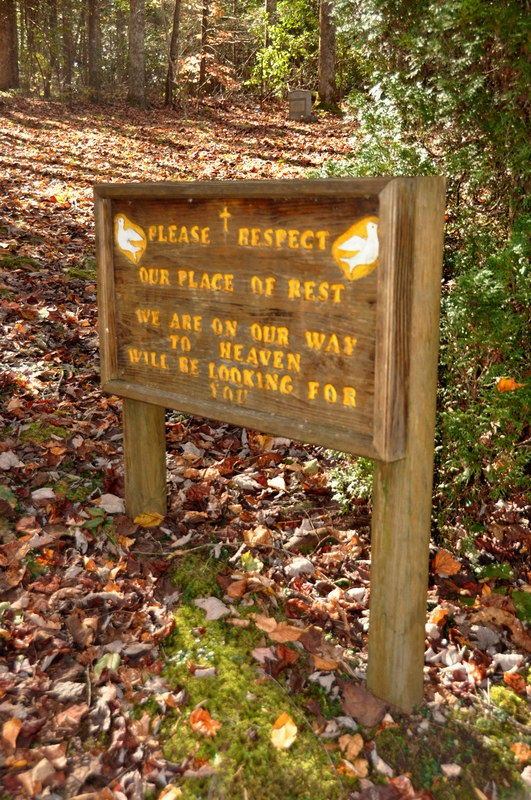 The Elkmont corridor of Great Smoky Mountains National Park is a veritable potpourri for spooksters. Old growth forest masks an abandoned village of cabins, unearthed by the media in 2014 and a haven for shutterbugs and hearty explorers. 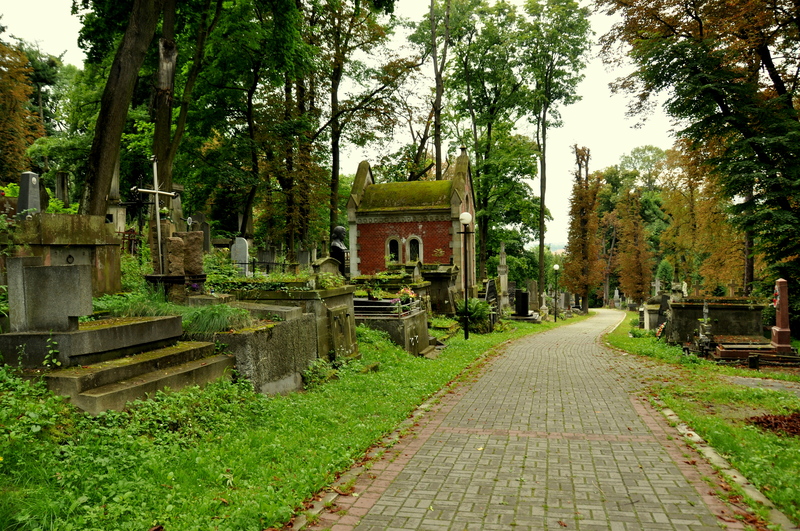 Just behind the ruins is a small cemetery, one of the most tranquil oases of calm I have yet visited. 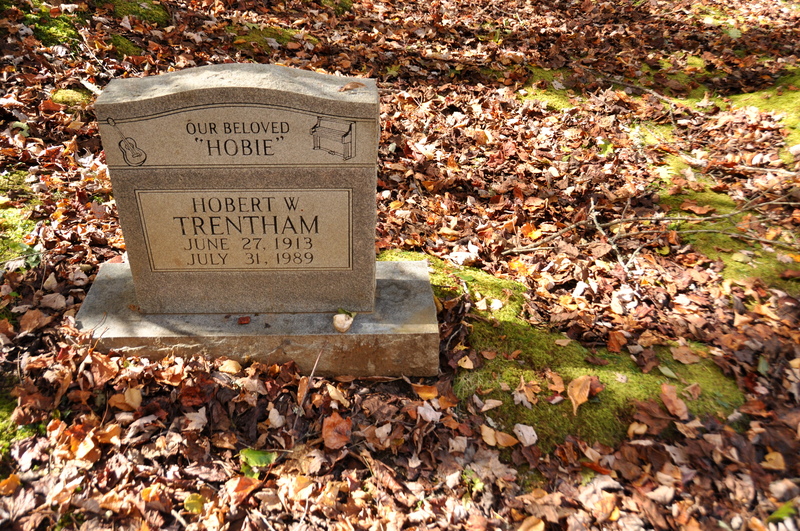 I don’t know the history of the Trentham family, but the cemetery is named after them, and perhaps half of the gravestones were marked with the “Trentham” surname. The natural light was about as close to ideal for a photographer as it can get. 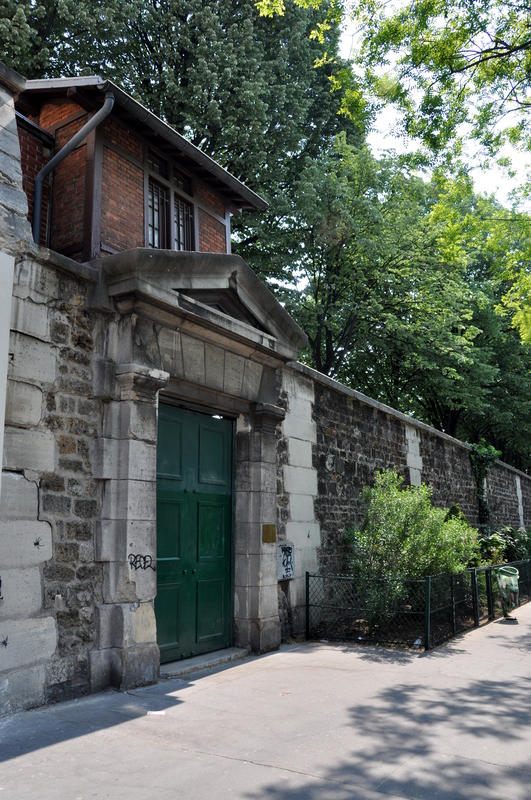 Nothing spooky here…during daytime, anyway. 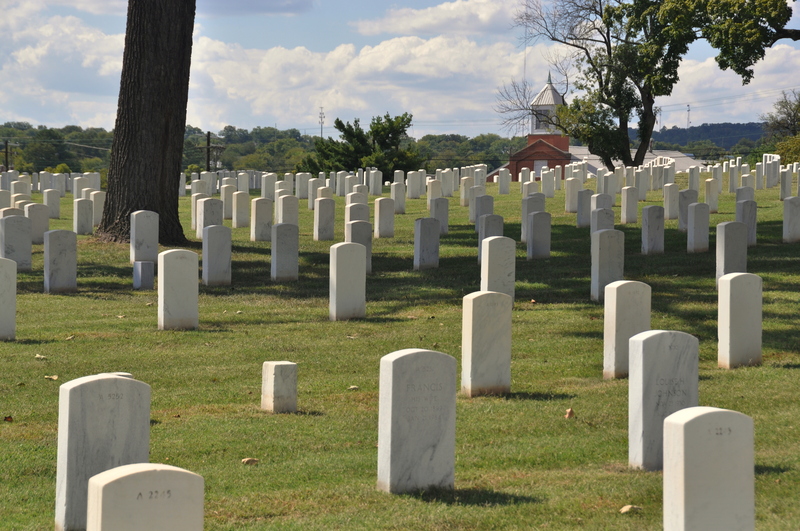 Every U.S. state has federally-funded cemeteries housing the bodies of soldiers. The southern states, with their plethora of Civil War sites, have more than their counterparts north of the Mason-Dixon Line. 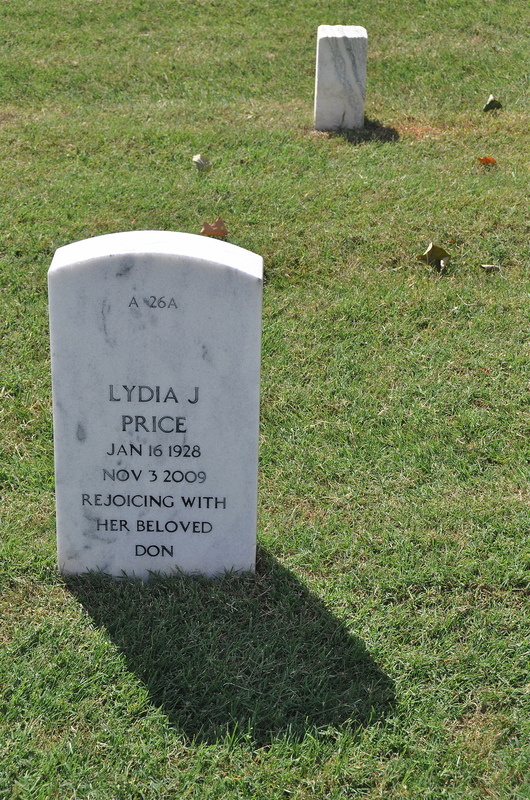 Was this woman allowed to be buried next to her son in the same cemetery? 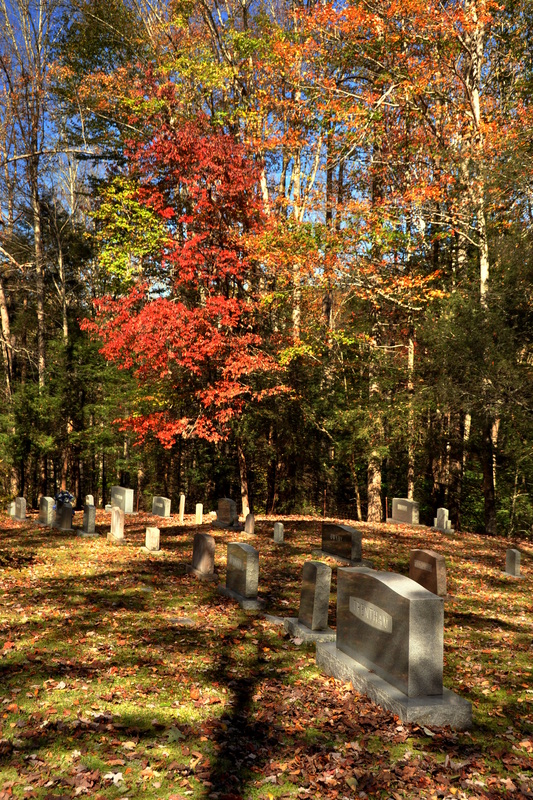 Knoxville Memorial Cemetery shares acreage with Old Gray Cemetery, which houses the graves of both Union and Confederate soldiers from the Civil War. 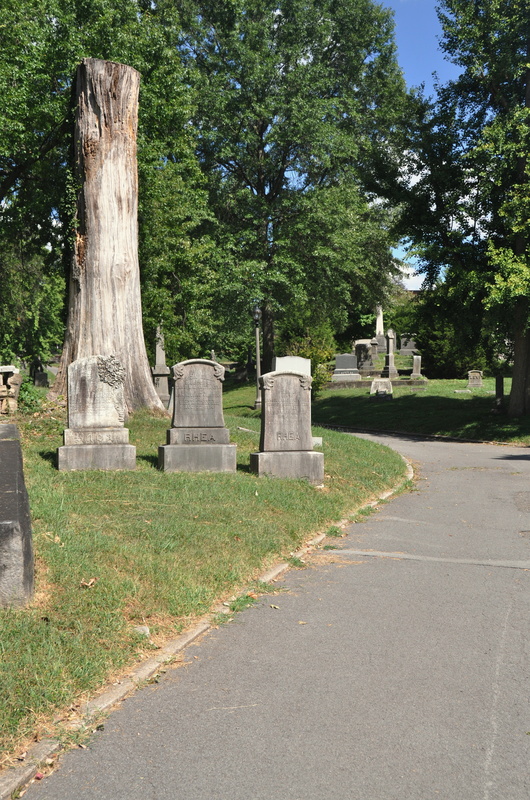 Old Gray Cemetery is listed on the National Register of Historic Places. 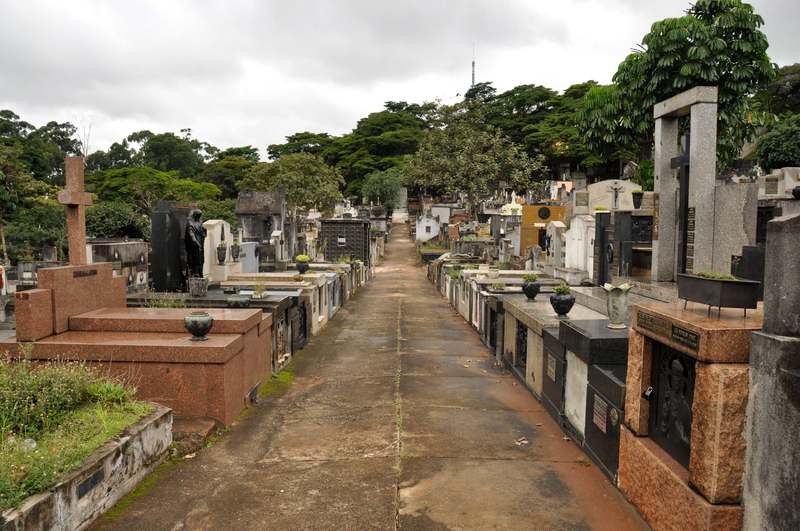 The overcast skies lent the perfect somber tone during my visit to this sprawling Brazilian pantheon. 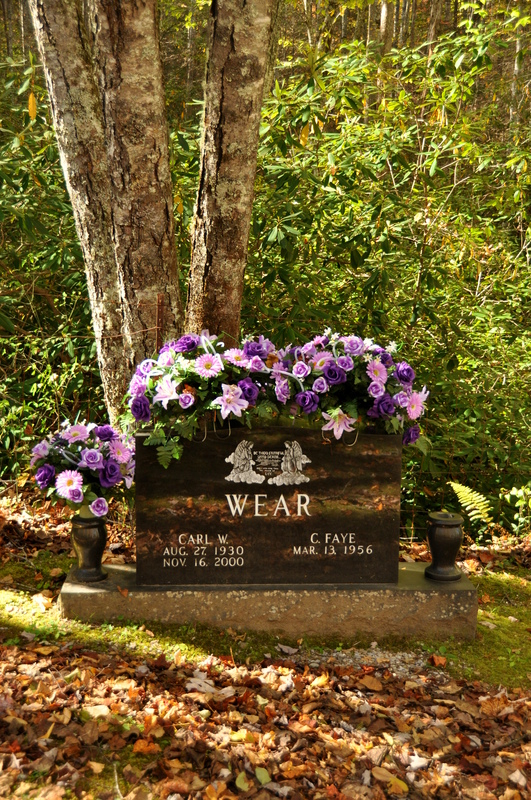 Can you imagine what it must be like to lose a spouse after decades spent together? Neither can I.
Sao Paulo has something of a dangerous reputation, which makes it easy for nervous travelers like myself to imagine that less-than-savory characters might be lurking around corners such as this one. 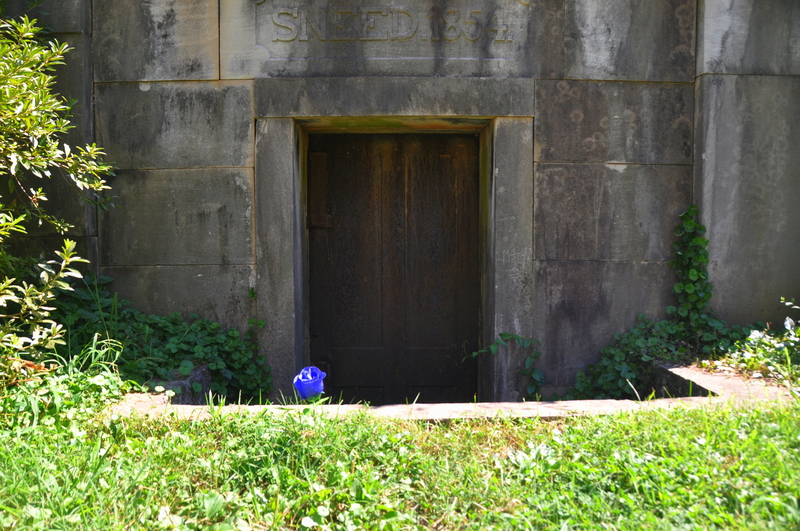 I won’t lie: although I enjoyed my visit, I walked with more than usual alertness that day. 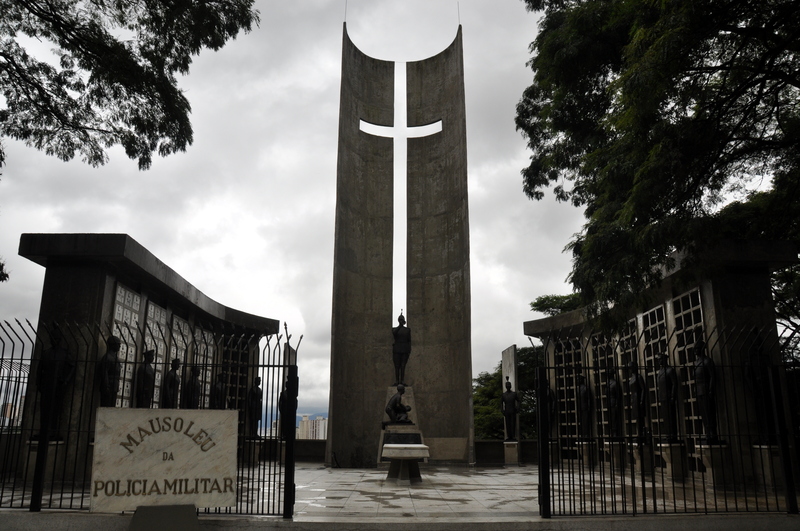 Sao Paulo’s military police received their own memorial at this mausoleum within the cemitério grounds. 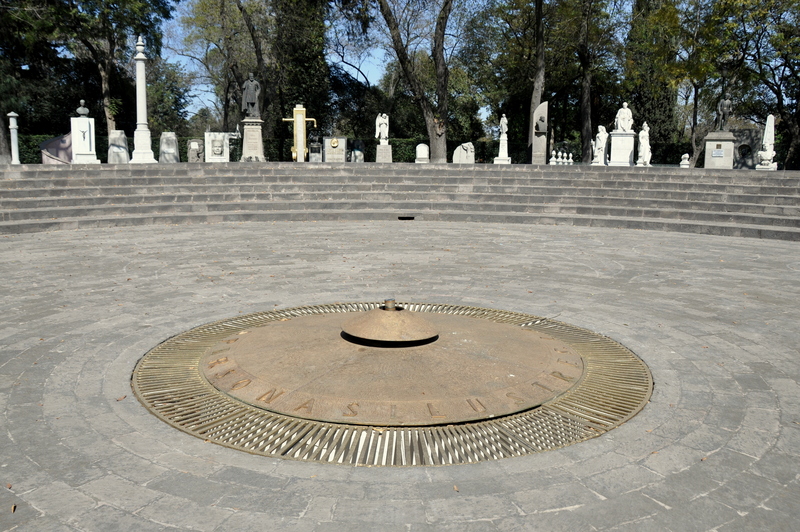 This remarkable cemetery, Mexico City’s oldest and largest, is located on Constituyentes Avenue, near Chapultepec Park and along the road to Santa Fe. 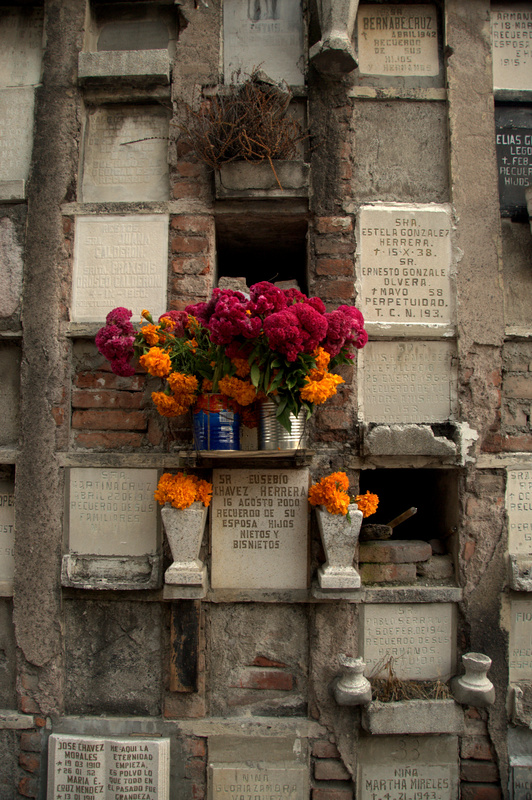 Although hundreds – thousands – of ordinary Chilangos are buried here, the pantheon’s most noteworthy permanent residents are memorialized at the Rotonda de las Personas Ilustres. …as is painter María Izquierdo. 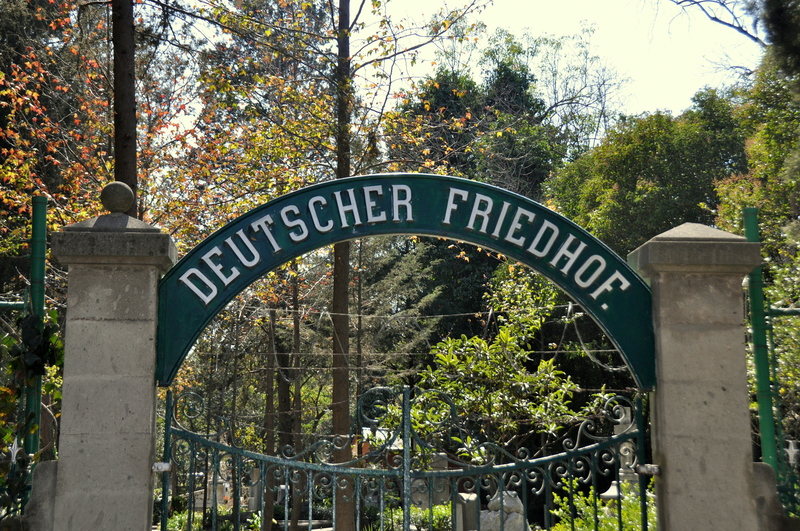 Of equal curiosity is this “German Cemetery” within the grounds. I wouldn’t be doing this entry justice if I didn’t give at least a cursory mention to Day of the Dead as it takes place in Mexico City. 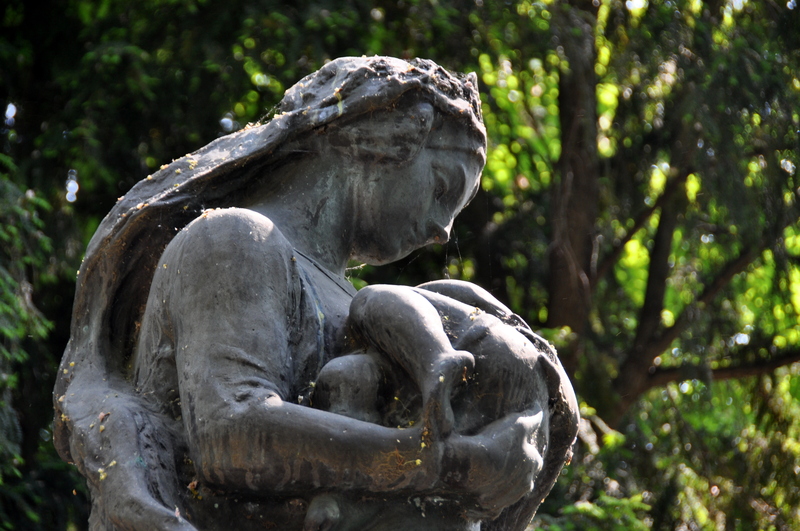 Cemeteries throughout the city are open late into the evening for family members to pay homage to their deceased child (November 1st) and adult (November 2nd) relatives. 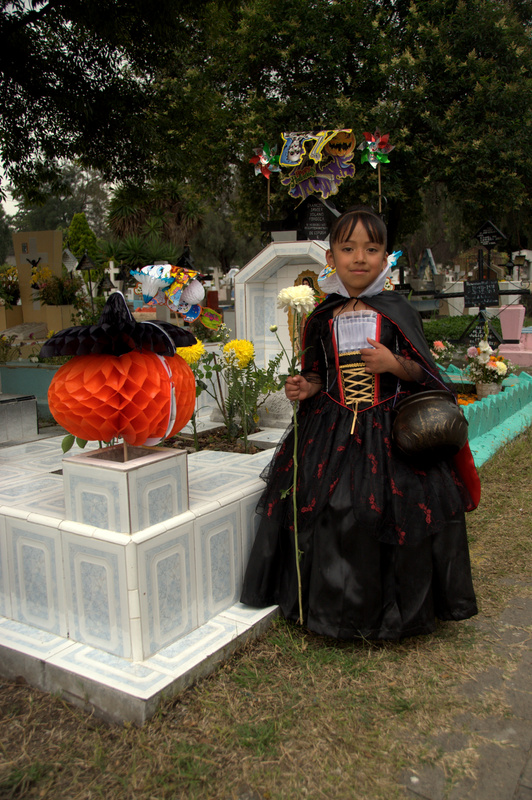 Not a mournful affair but a celebration of life, Día de Muertos finds visitors leaving ofrendas – offerings – to their deceased loved ones. 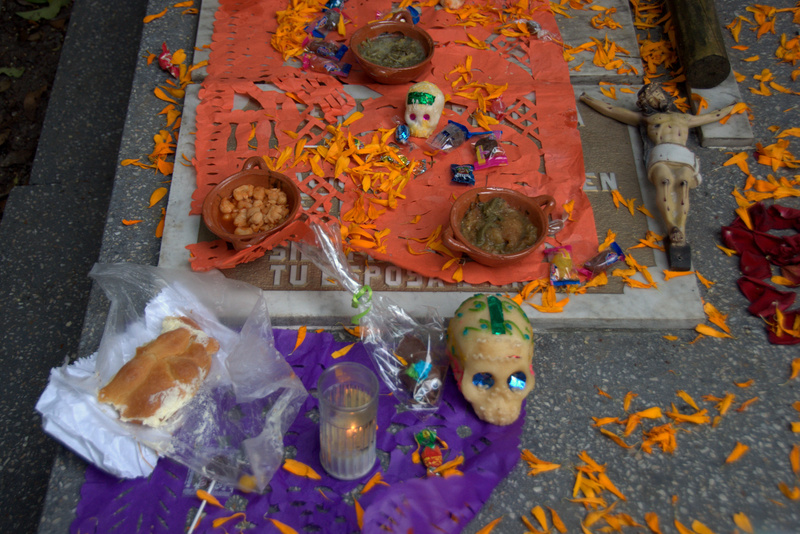 Cake, candy, crucifixes, beer, cigarettes, orange marigolds, and pan de muerto (“bread of the dead”) are among the offerings. Modelo bottles, left behind after their malty contents were imbibed in memory of a loved one. 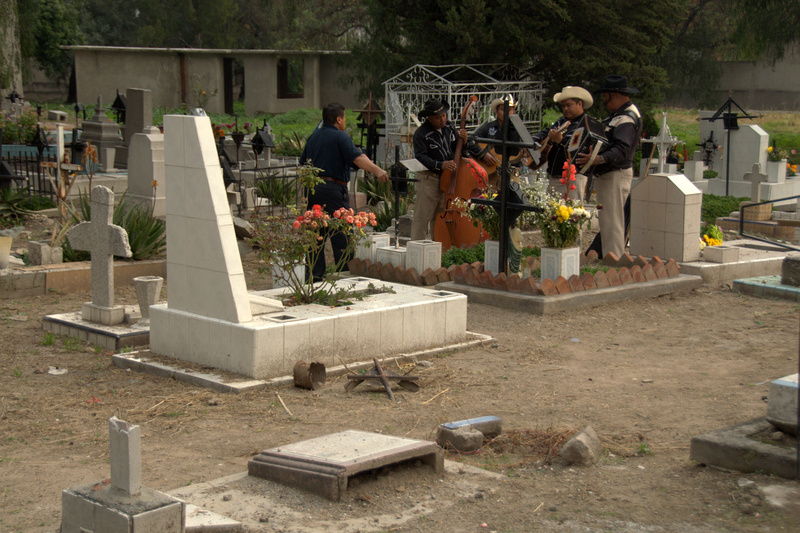 A father hired a mariachi band to play for his deceased son or daughter, while your humble gringo blogger observed from a respectable distance. Sad and sweet. What else can be said? As someone who recently lost his mother, I could get behind the festive spirit of such an event. 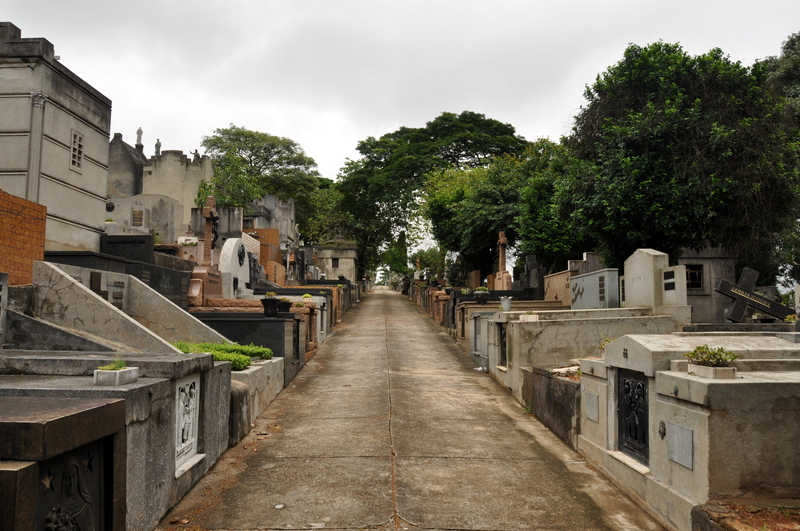 Cemeteries are mysterious, spooky, and beautiful, often all at the same time. 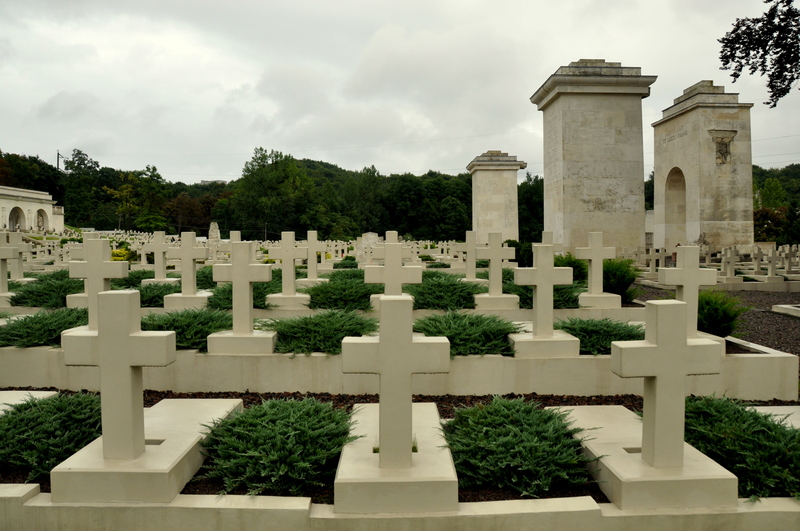 I’m not too keen on cementeries. So, which is your first favourite season? oh no! I would petition to get rid of summer if I could hahah. (I just can’t deal with hot weather). Hahaha, I don’t care for the humidity of high summer, but I like the long days and the fact that amusement parks, etc. are open later. And in places like New Zealand and Scandinavia, summer is wonderful. Thanks for commenting, Mani! I hope you are well. When is your next trip to Mexico? 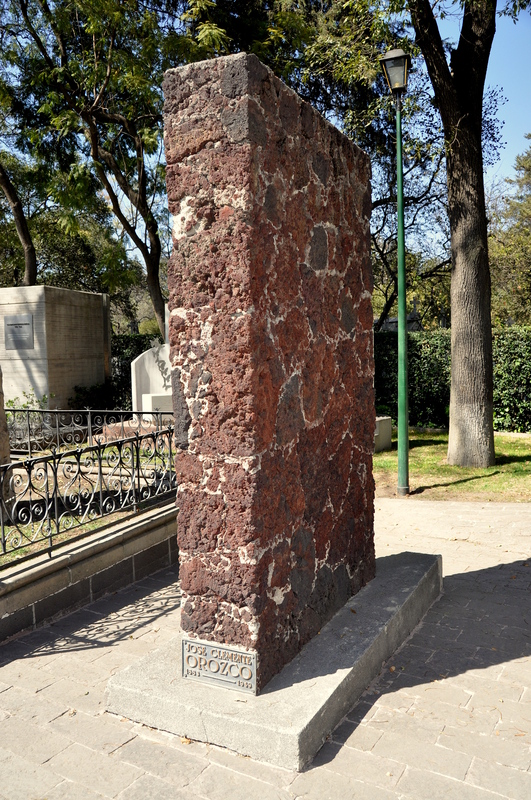 Last November I visited the Panteon de Dolores in Mexico City. 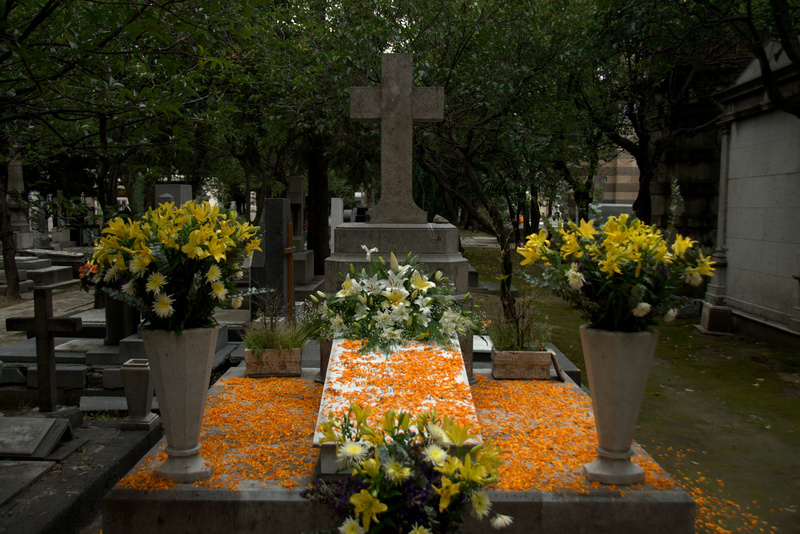 It was just after Day of the Dead, so, although the place was rather empty, the flowers and decorations were still in place. 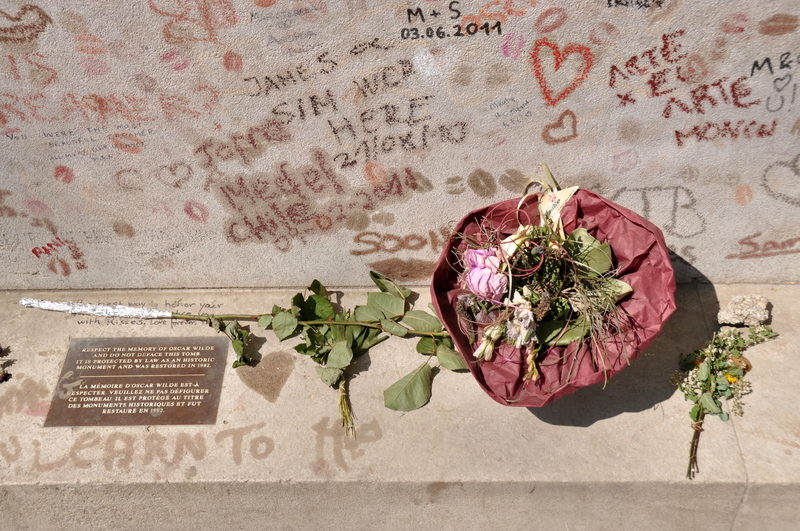 Have you been to Argentina? 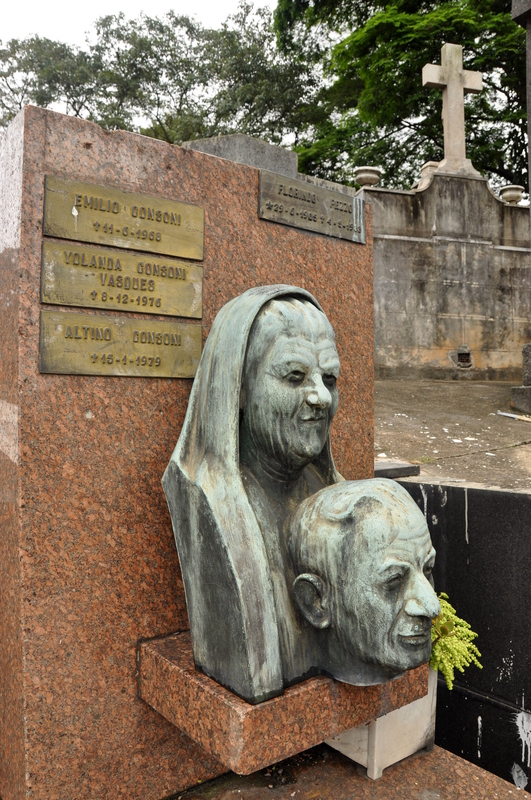 The Recoleta Cemetery in Buenos Aires, where Evita Peron is buried, is one of the city’s major attractions. 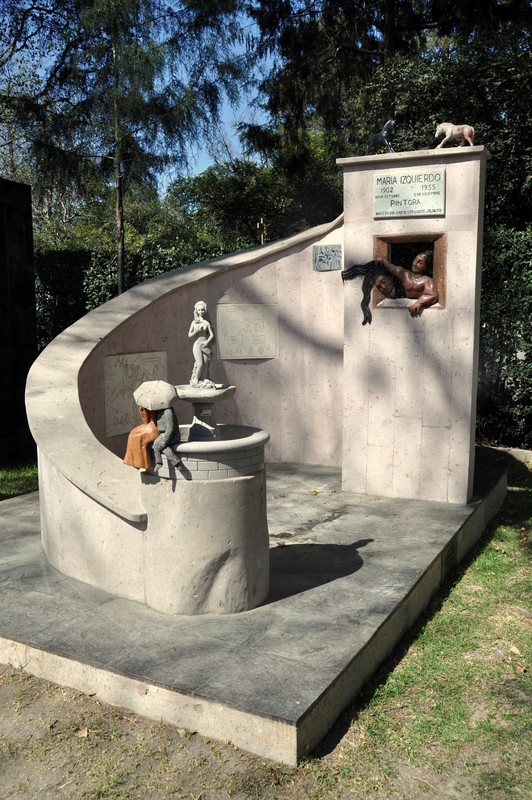 Panteon de Dolores is a cool place.